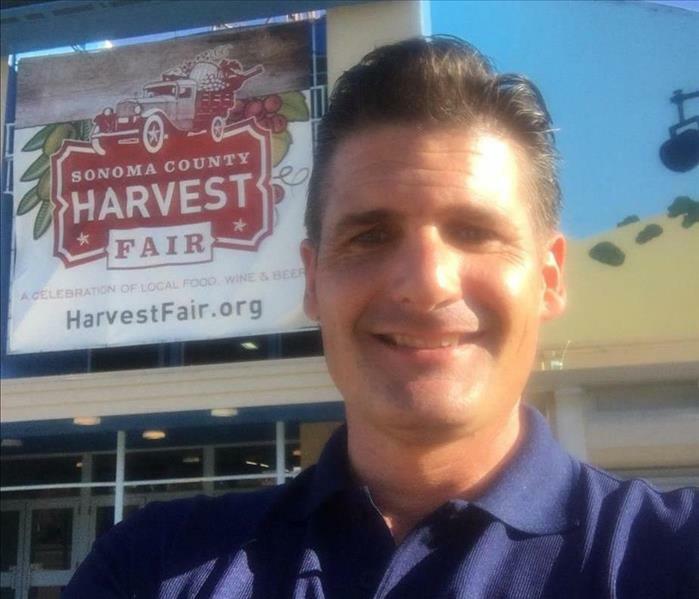 Here is Michael right after arriving at the Harvest Fair, pumped and ready to mingle with our local community! 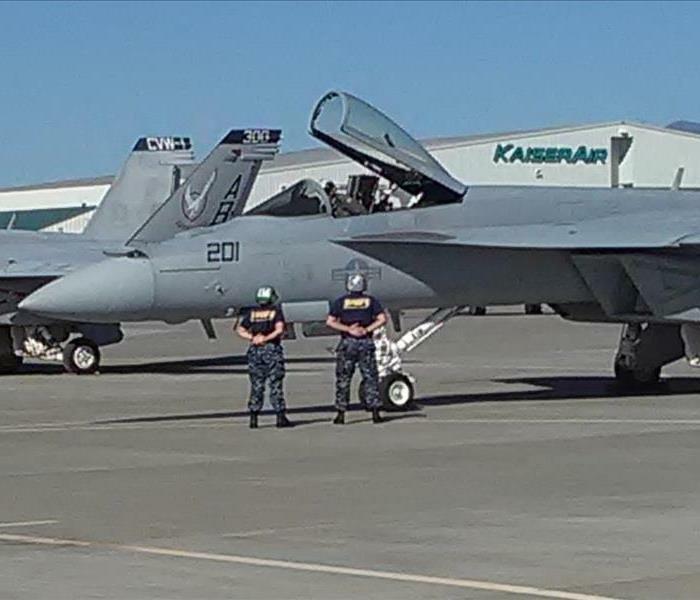 Here is a picture of a U.S.A. F/A-18 Super Hornet captured by one of our SERVPRO girls at the Wings Over Wine Country Air Show at the Santa Rosa Air Port Air Museum. 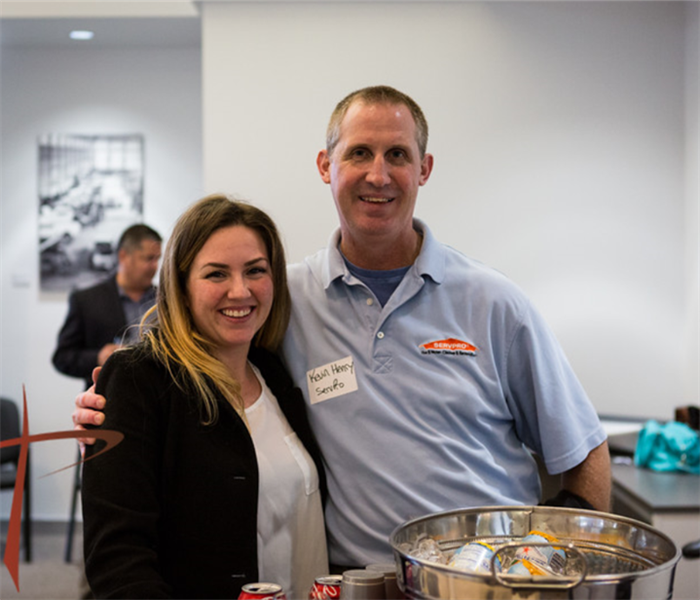 Marketing manager Leona and marketer Kevin at the 2016 Chamber Mixer back in March.